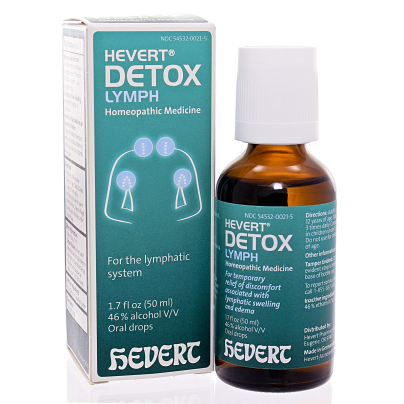 Homeopathic medicine for the temporary relief of discomfort associated with lymphatic swelling and edema. Adults and children over 12 years of age: Take 20 drops in water 3 times daily. Consult a physican for us in children under 12 years of age.